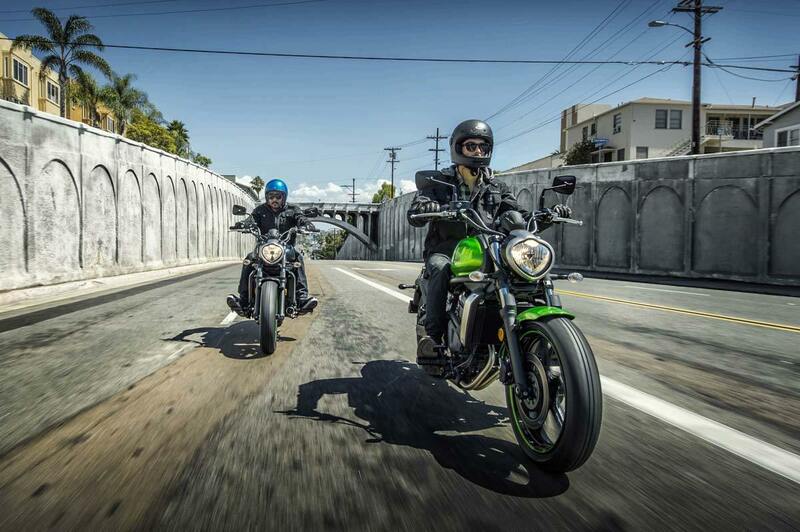 Breaking Boundaries. 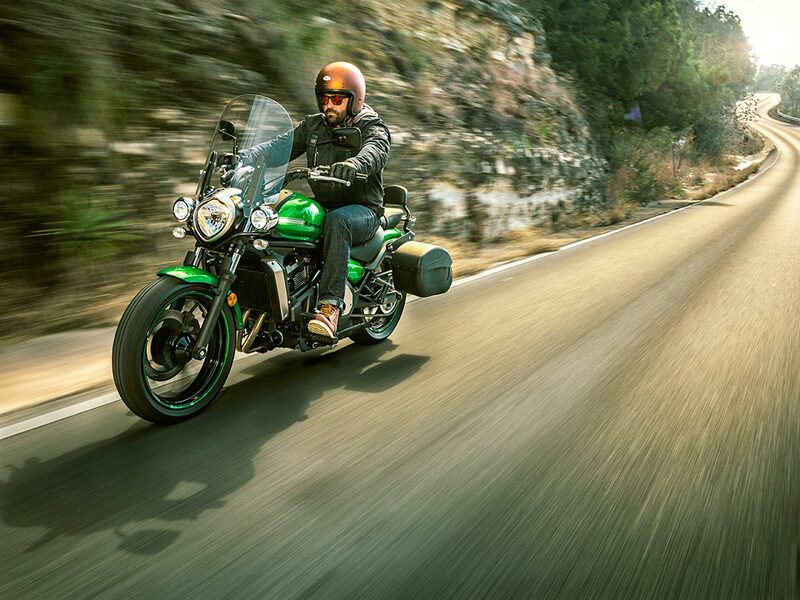 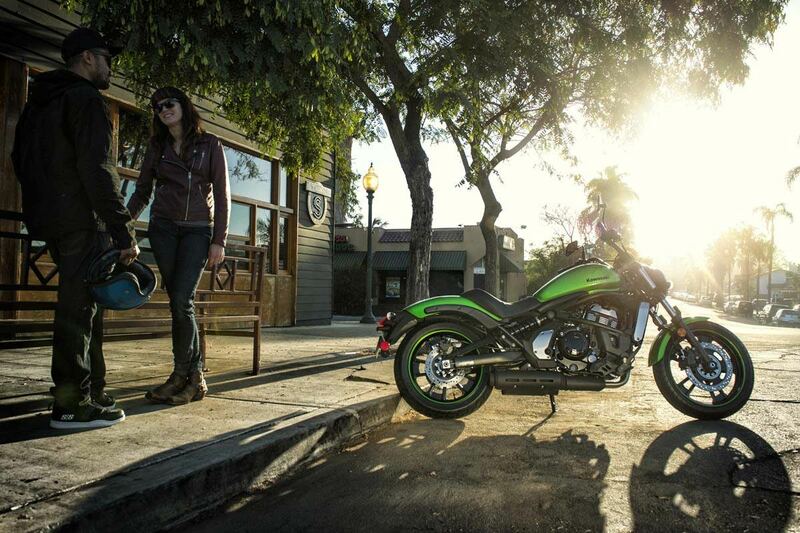 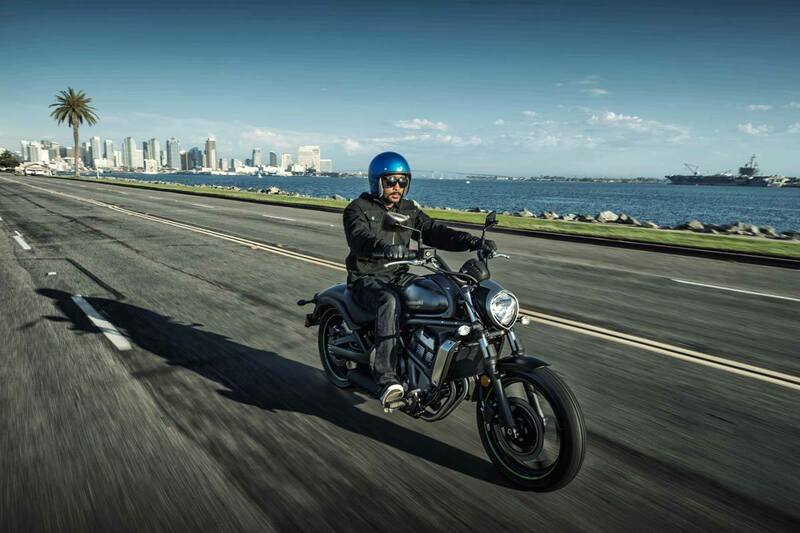 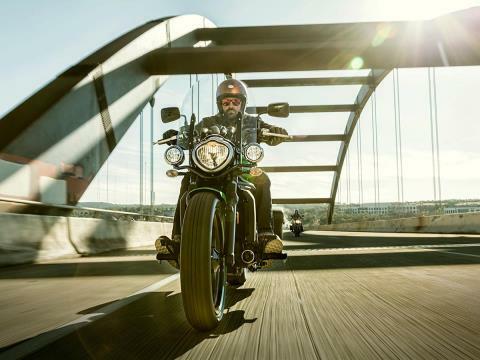 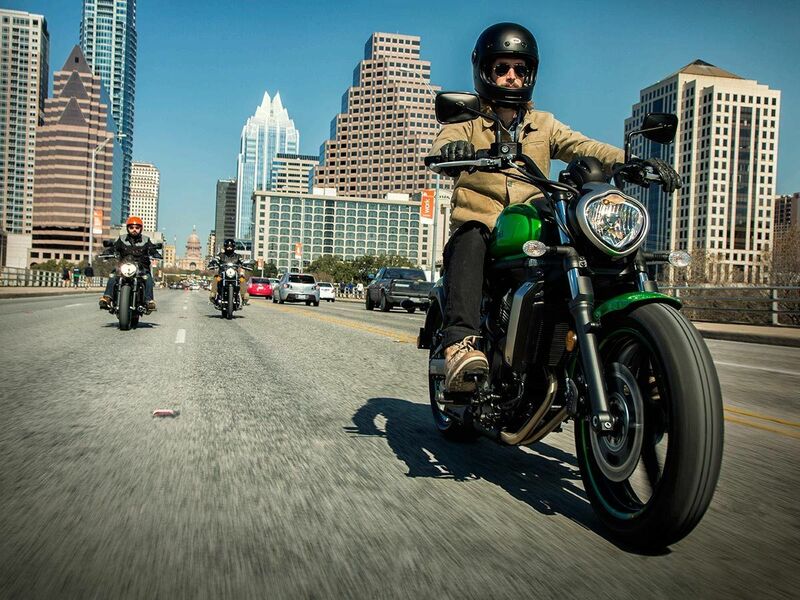 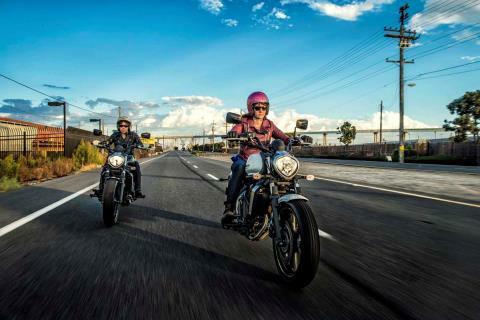 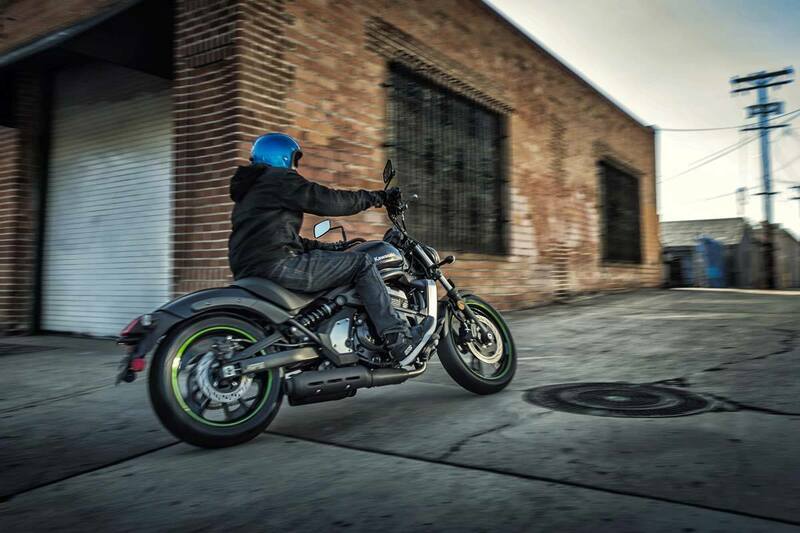 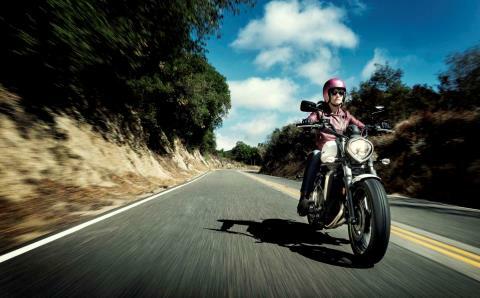 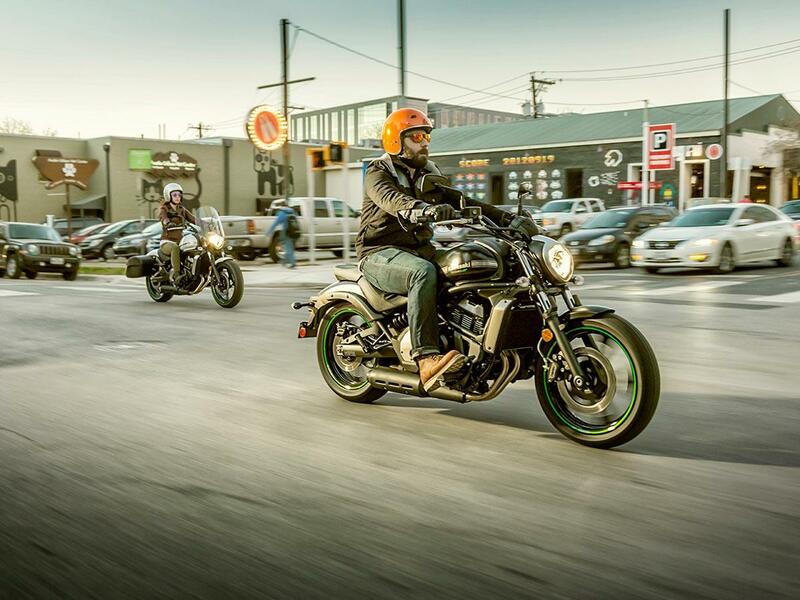 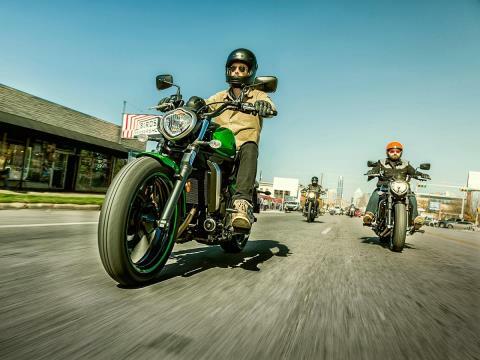 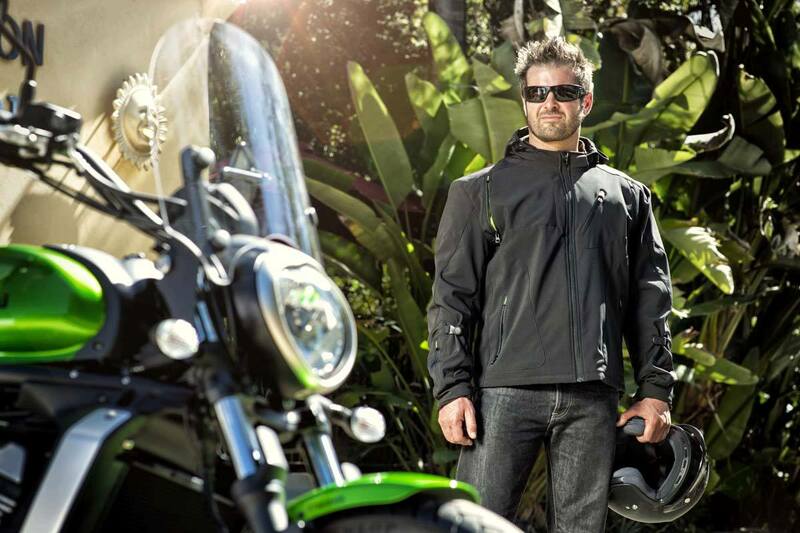 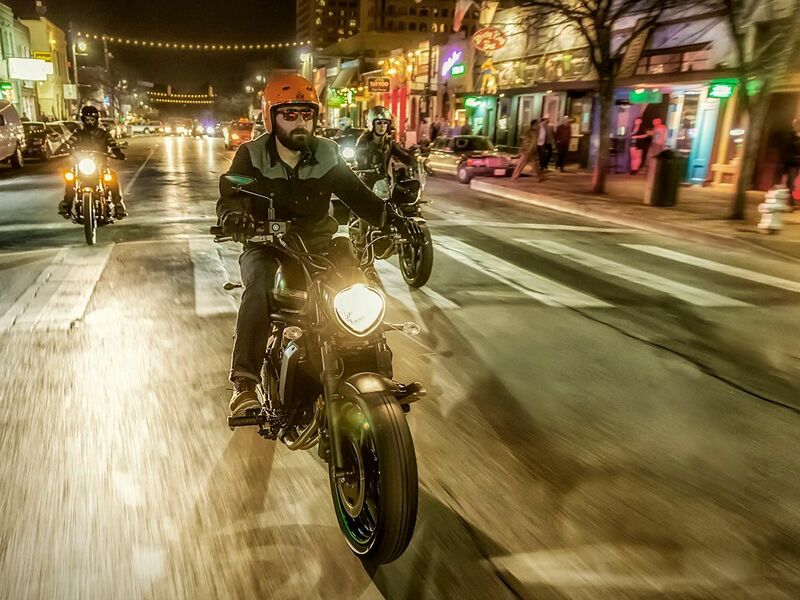 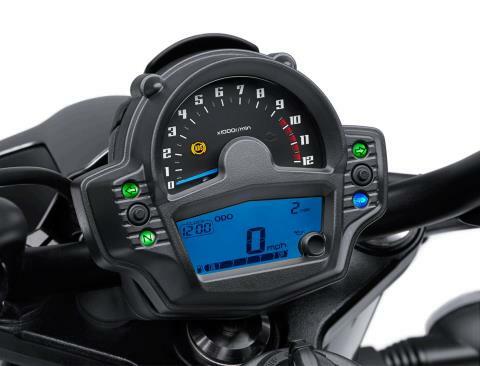 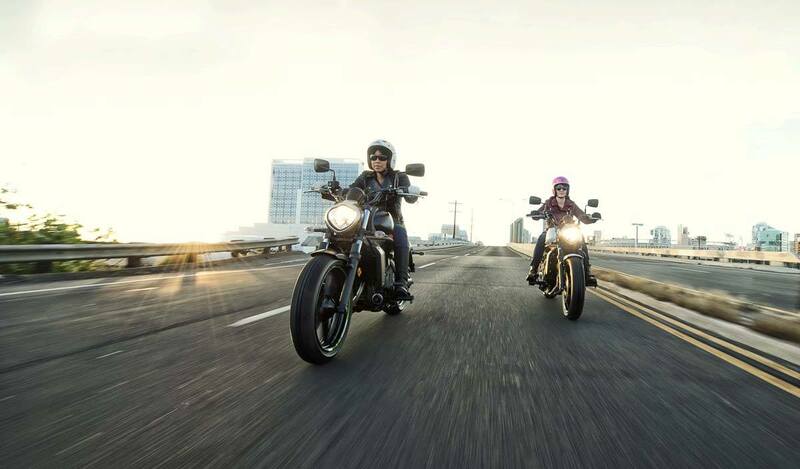 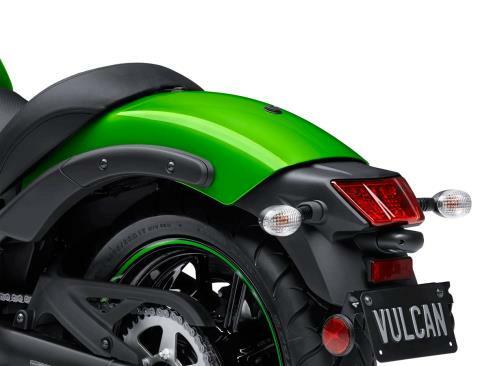 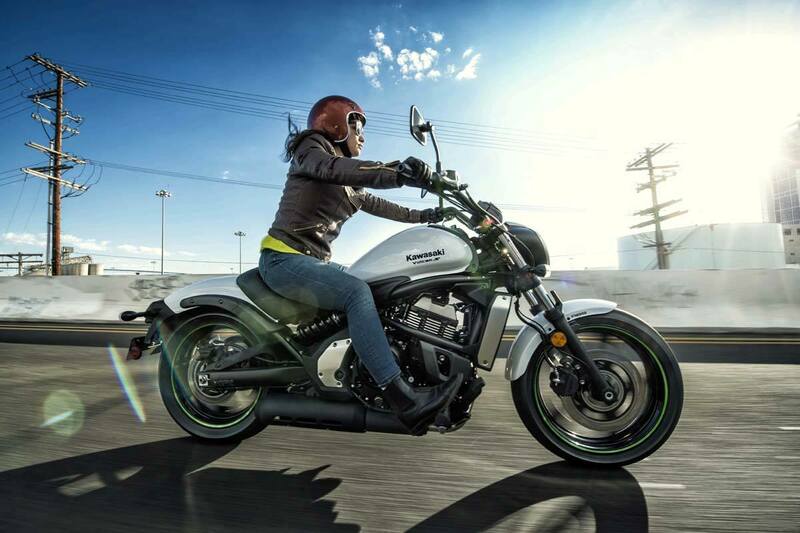 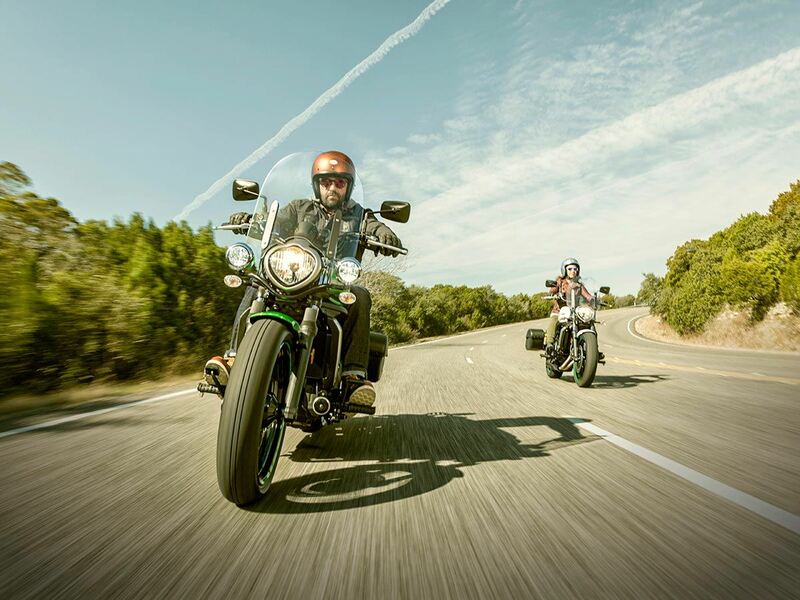 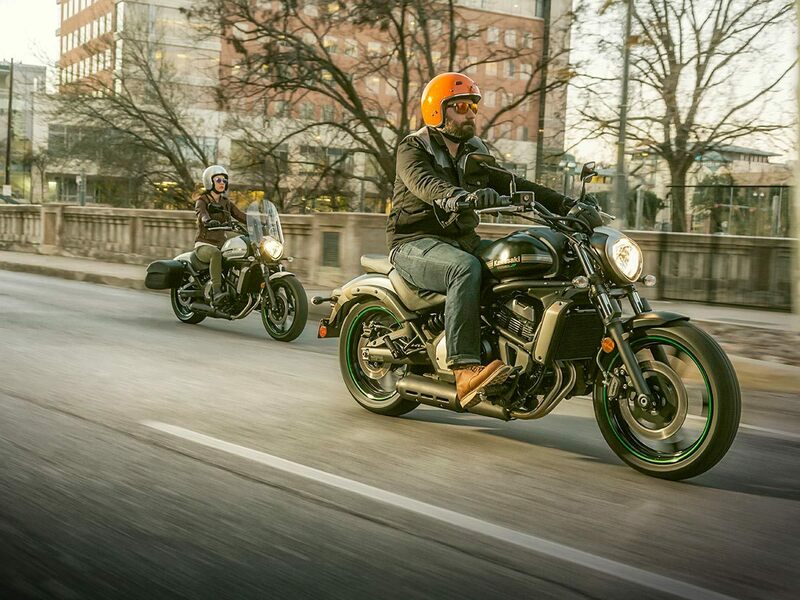 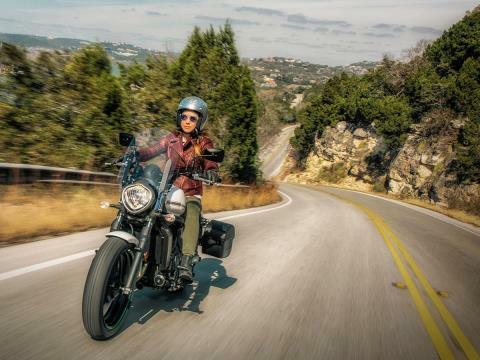 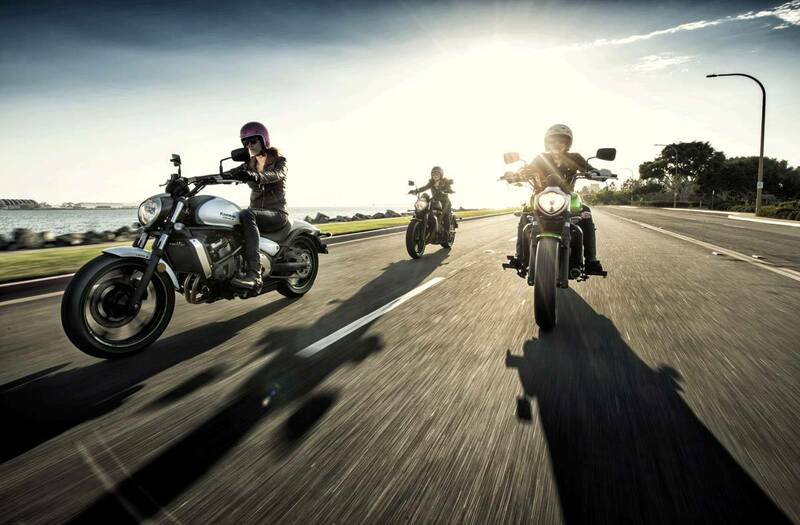 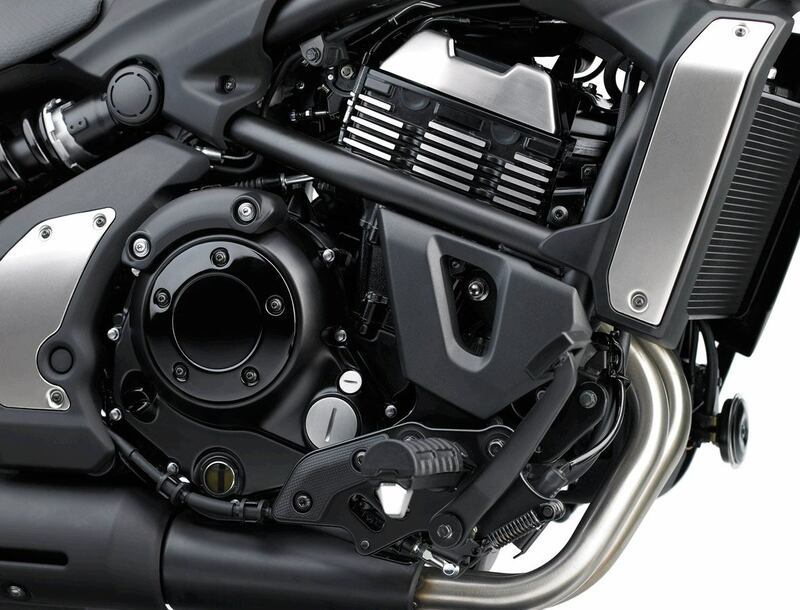 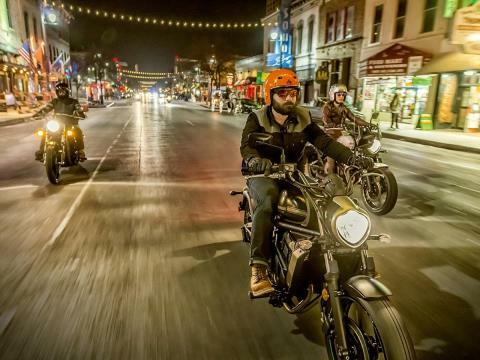 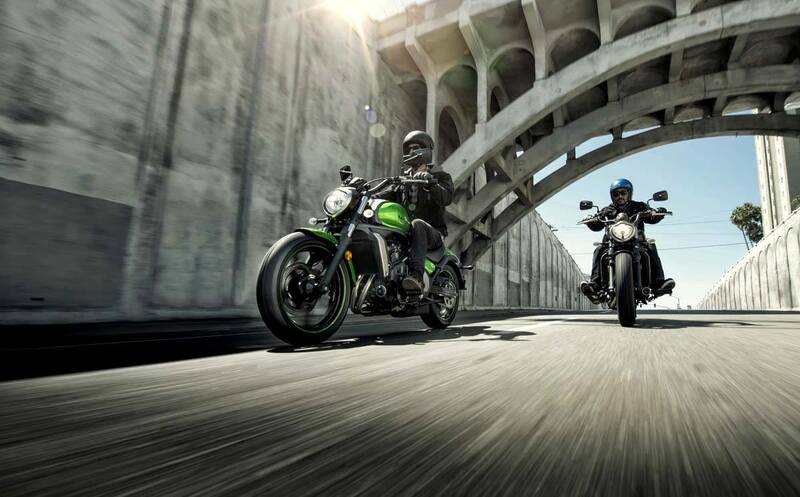 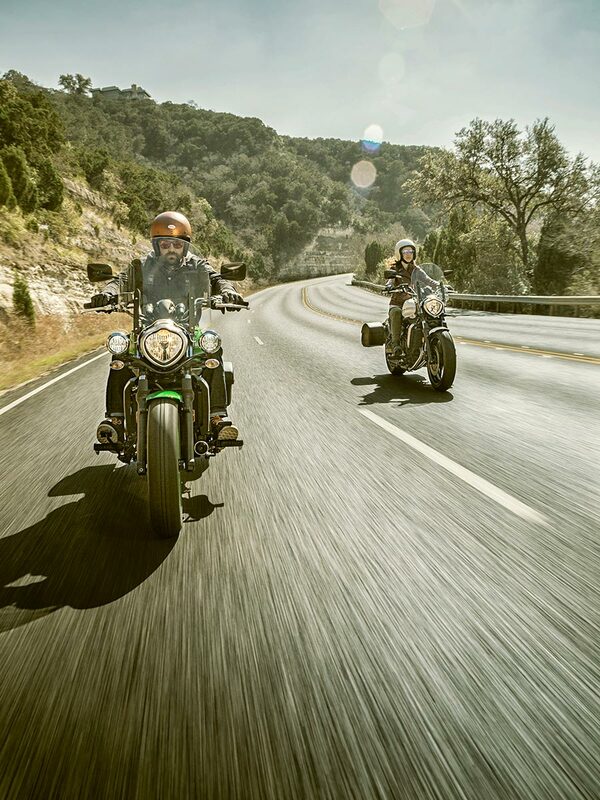 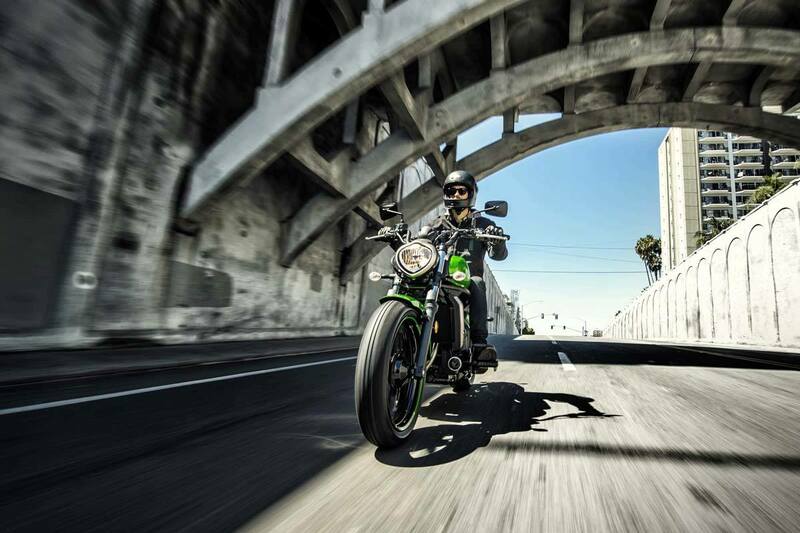 Unlike any other cruiser, the Vulcan® S is geared up to fit a wide range of riders. Never taking away from its stylish features, this bike takes comfort, adjustability and confidence-inspiring power to the next level. 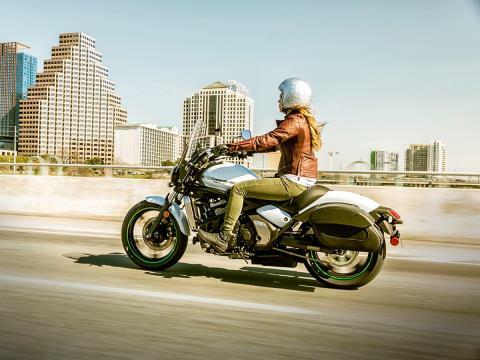 Whether you’re commuting to work or enjoying a day trip, the Vulcan® S takes performance to the next level so you can enjoy every ride. Unlike any other cruiser, the Vulcan® S is geared up to fit a wide range of riders. 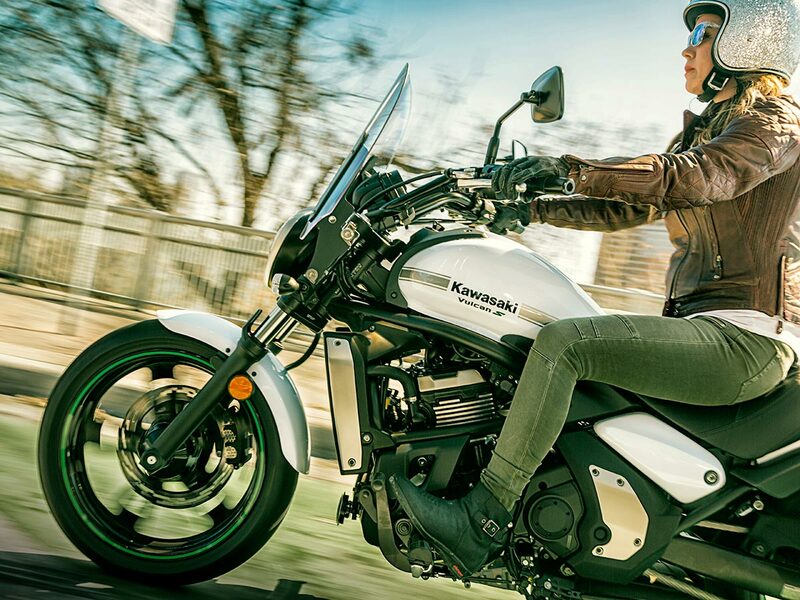 Never taking away from its stylish features, this bike takes comfort, adjustability and confidence-inspiring power to the next level. 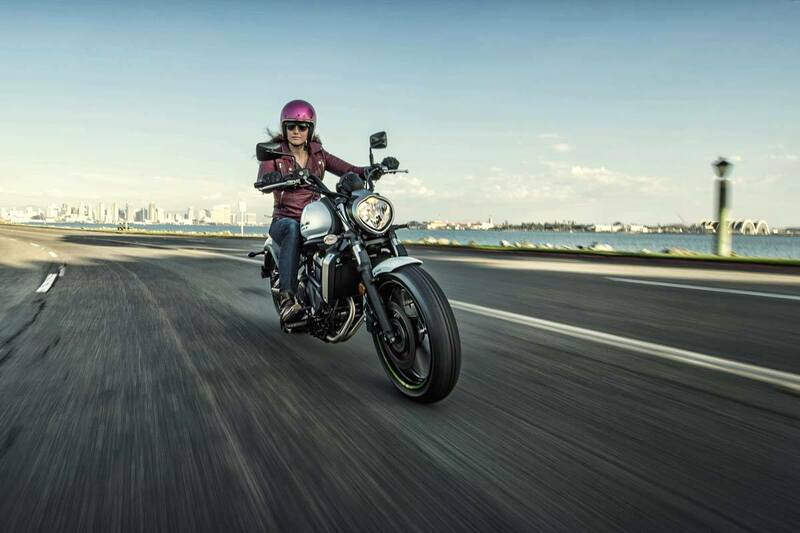 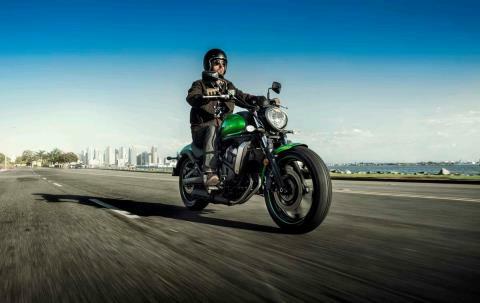 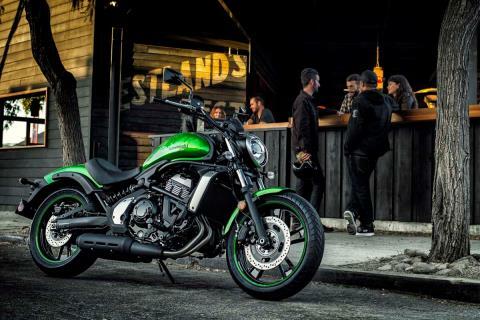 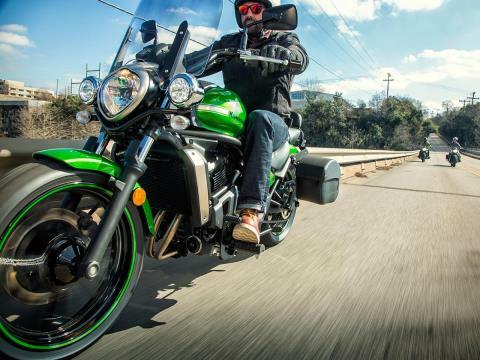 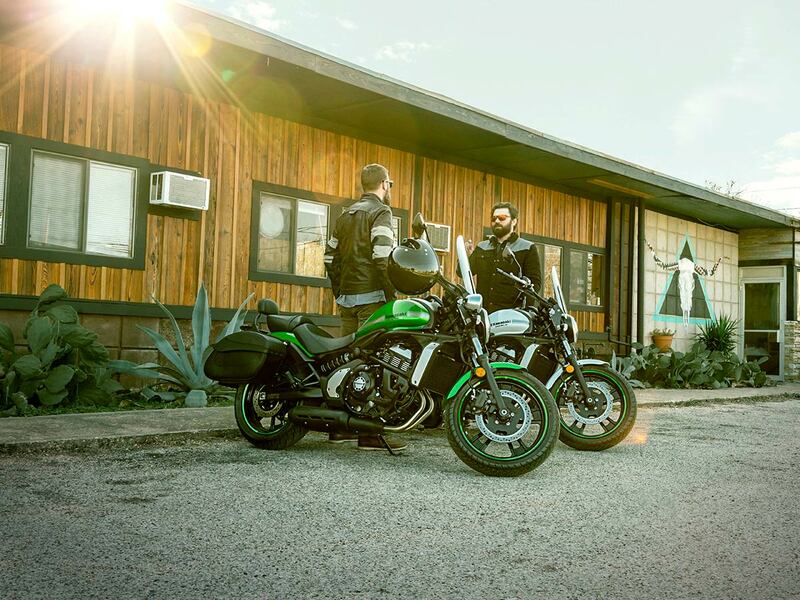 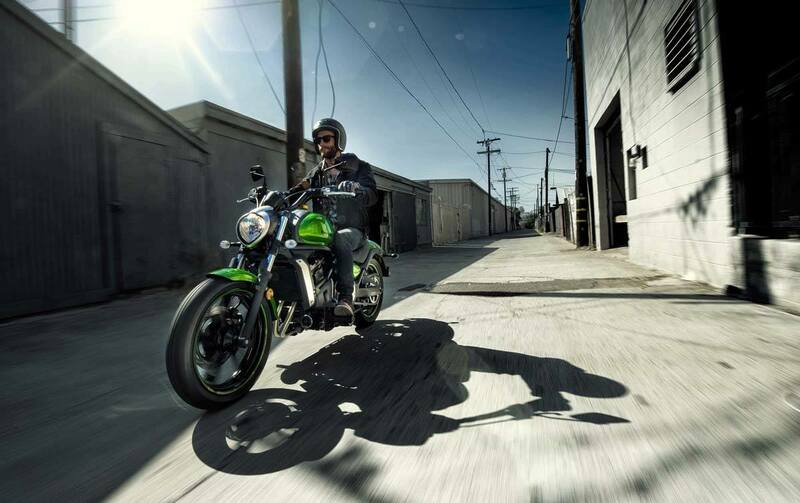 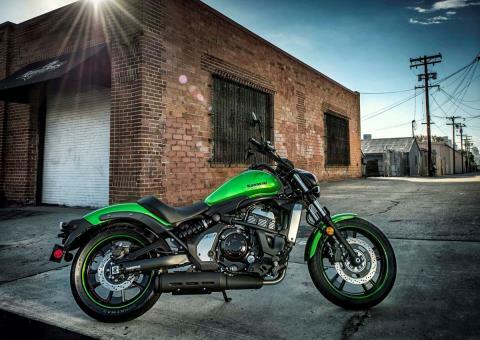 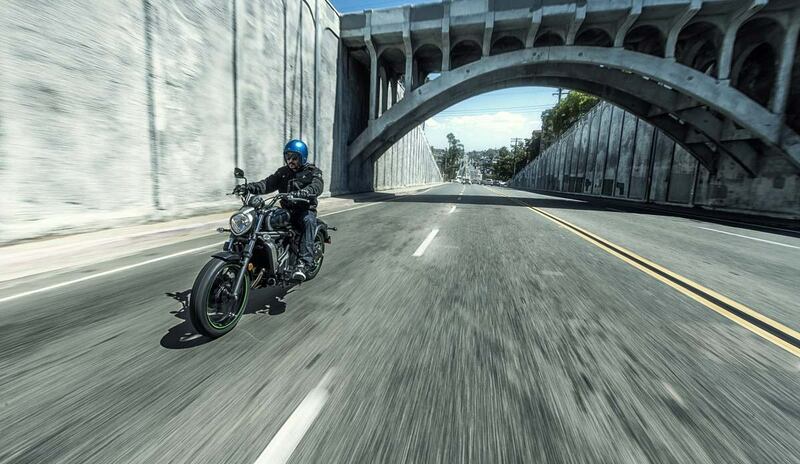 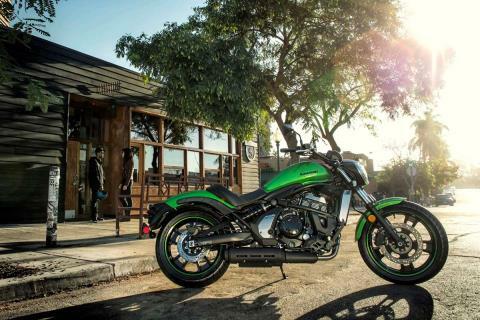 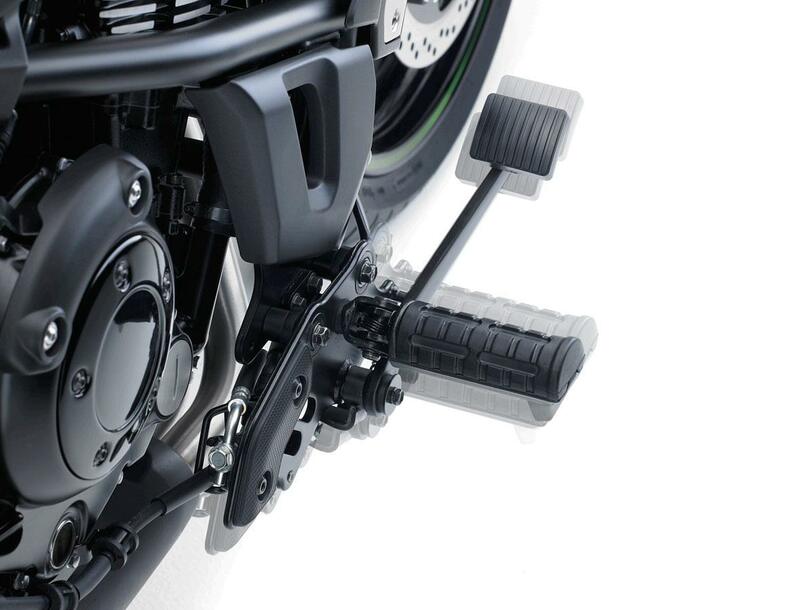 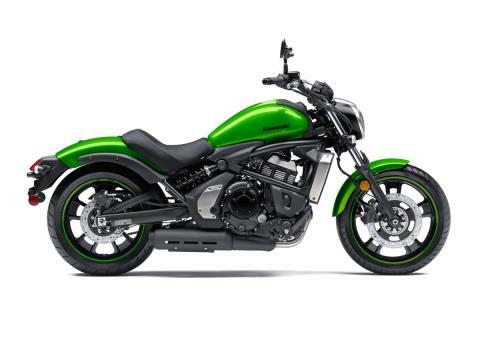 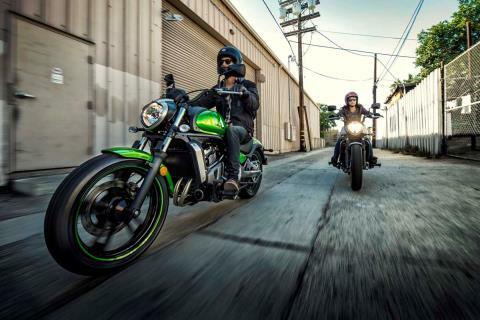 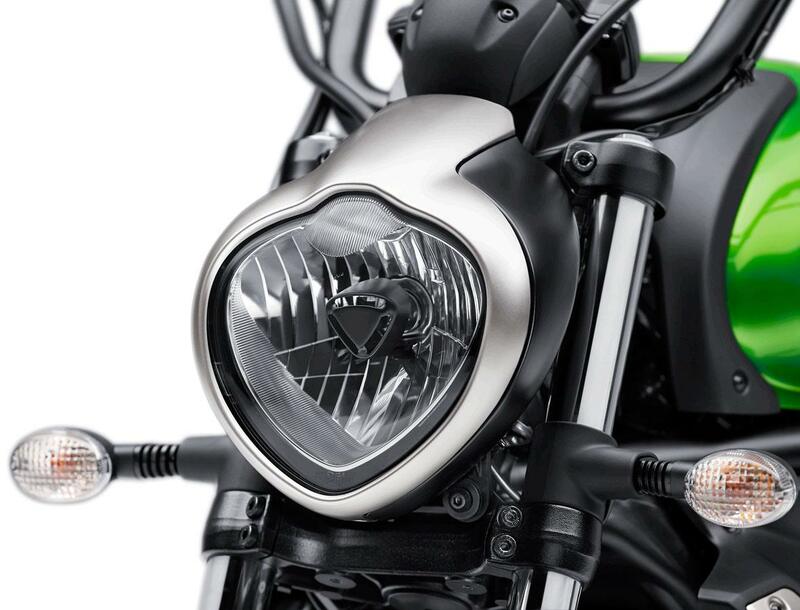 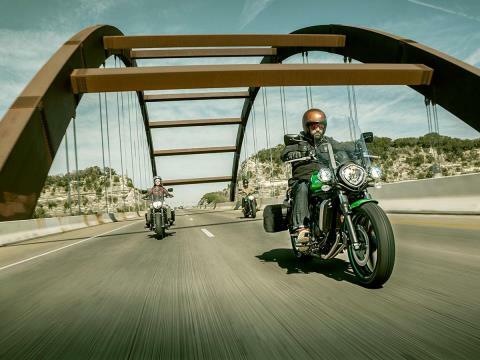 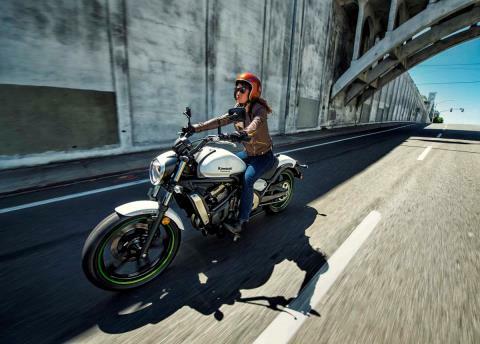 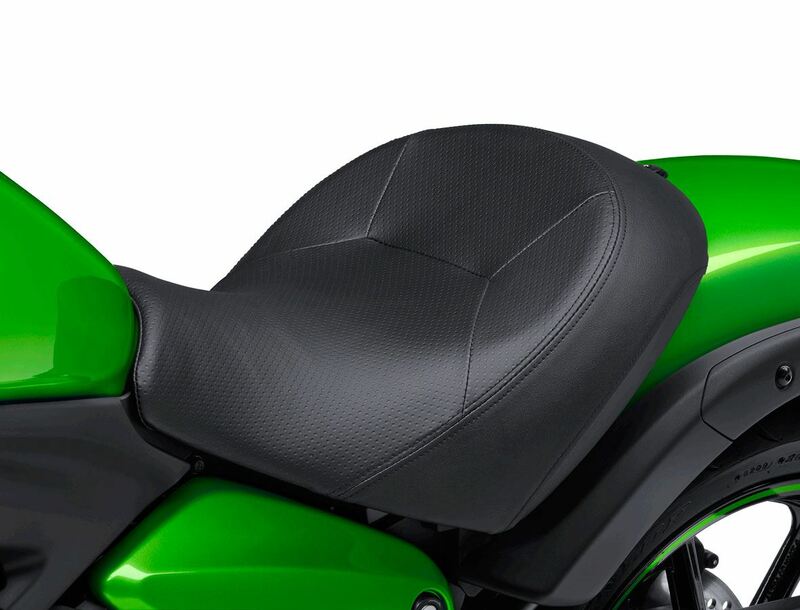 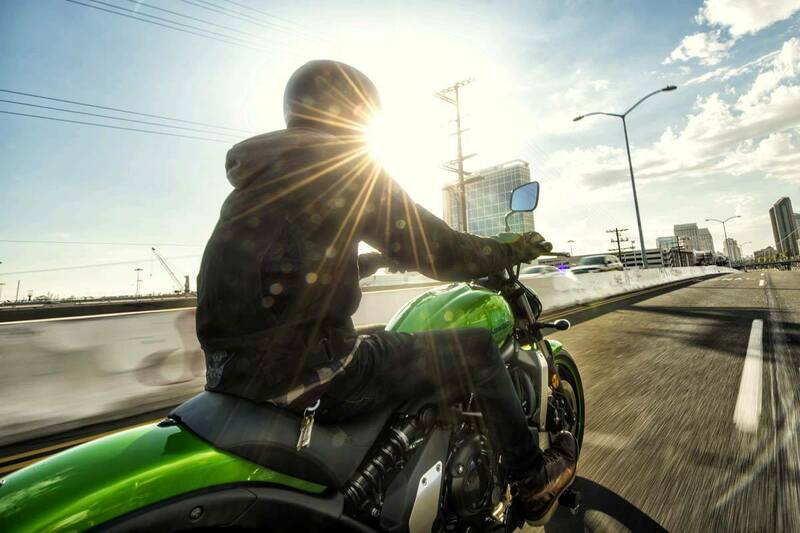 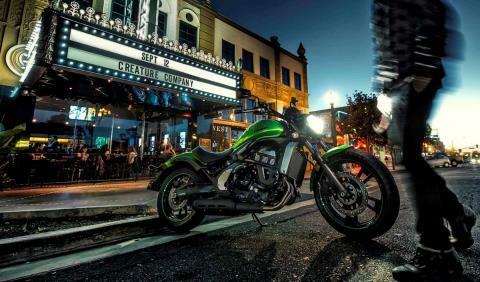 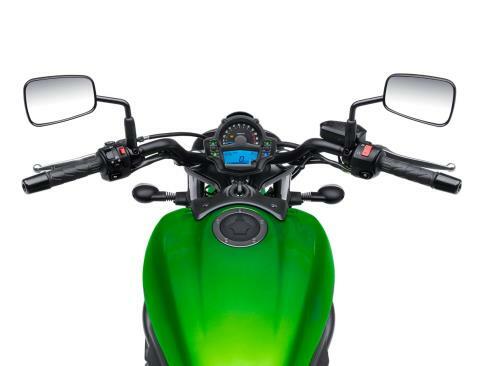 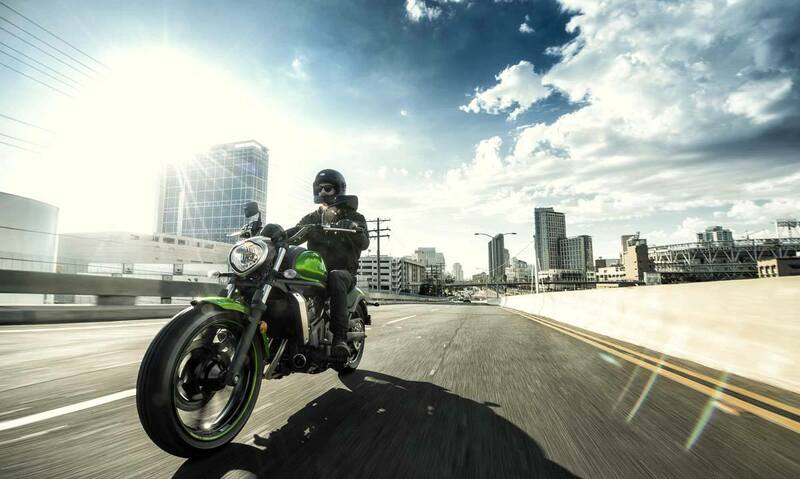 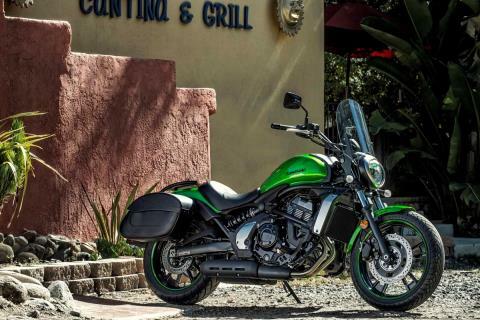 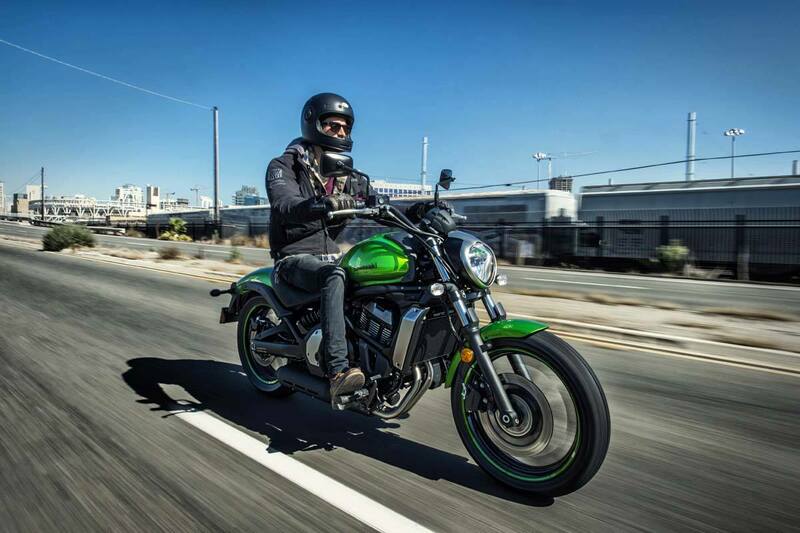 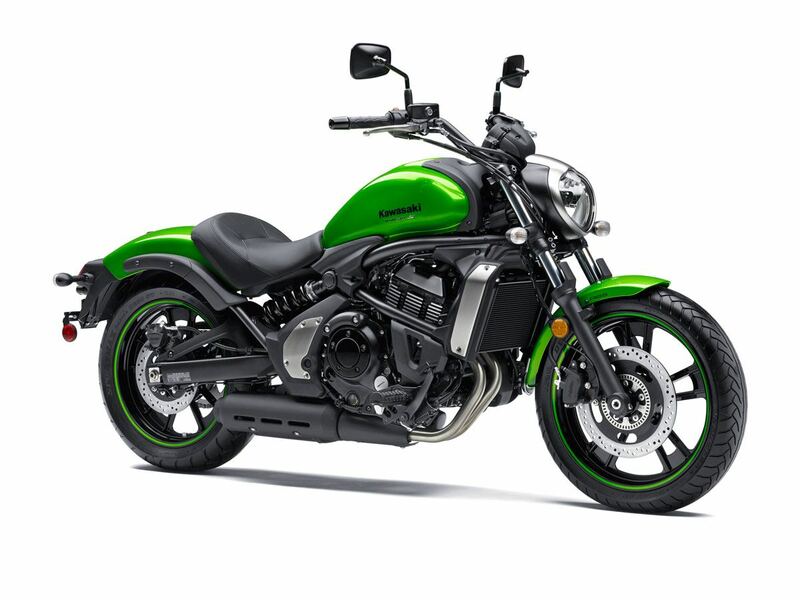 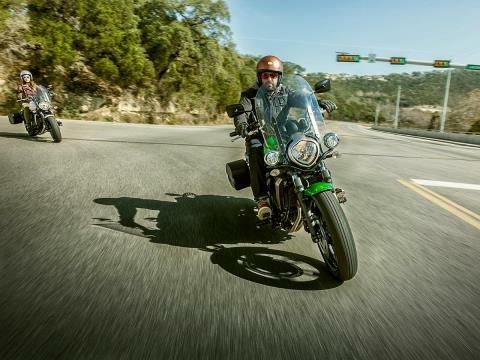 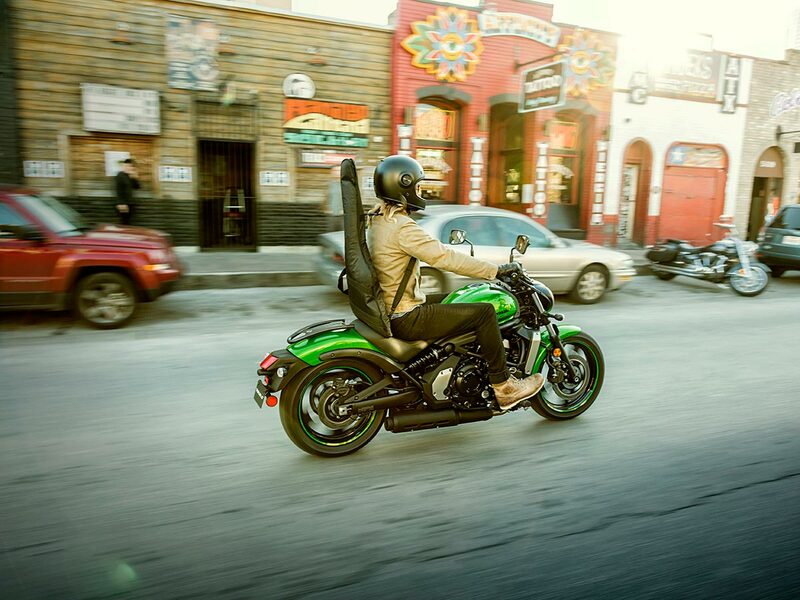 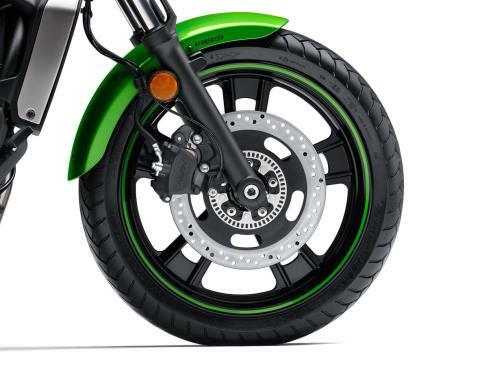 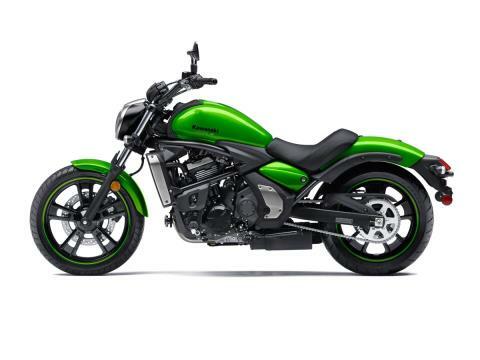 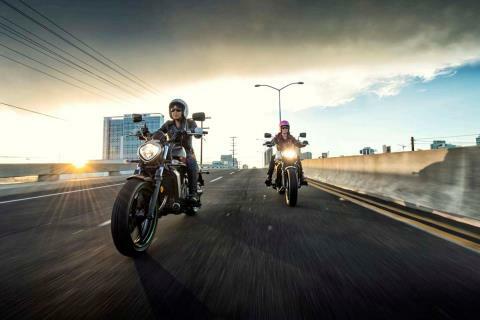 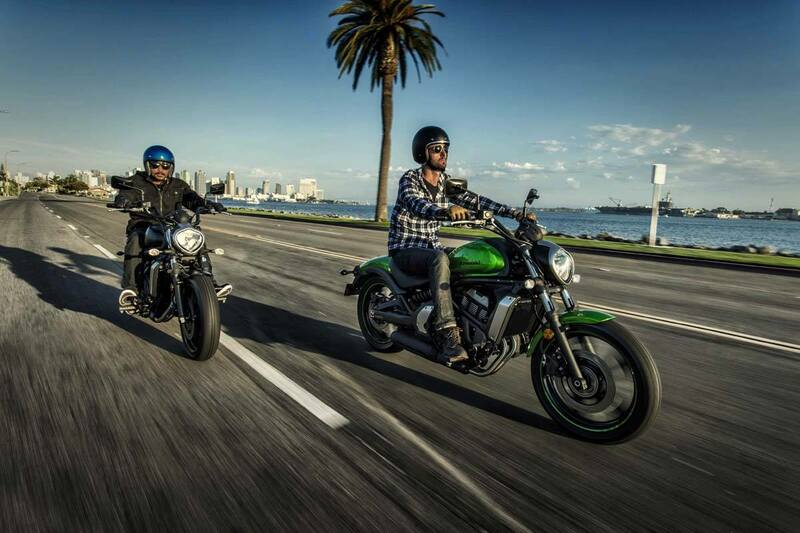 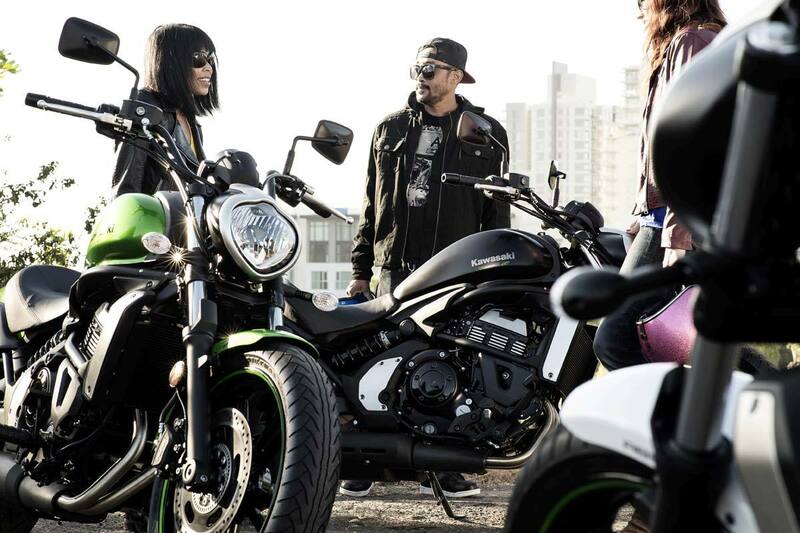 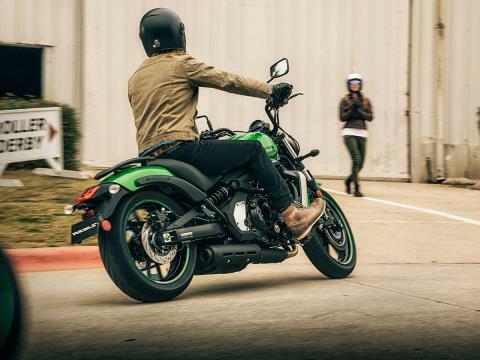 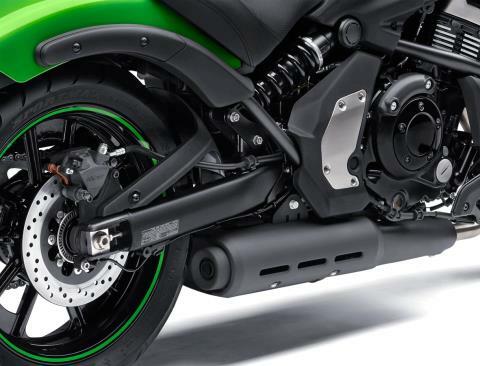 The Kawasaki Vulcan®S is an exceptionally adaptable cruiser that showcases adjustable riding positions for every rider.